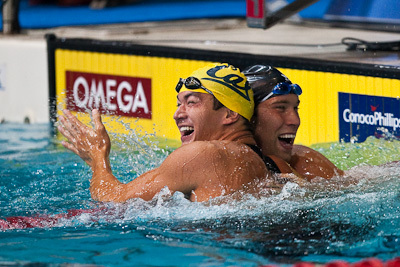 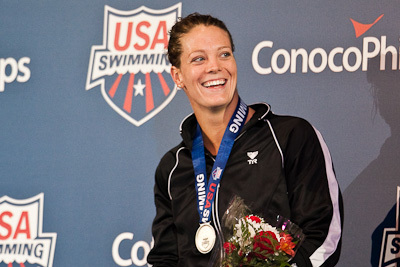 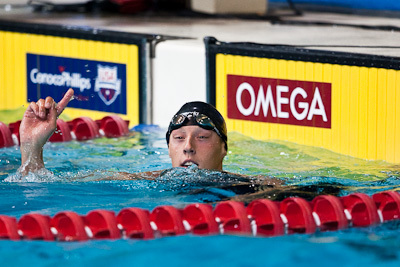 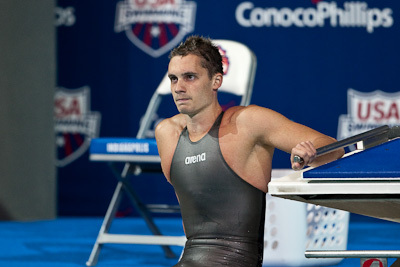 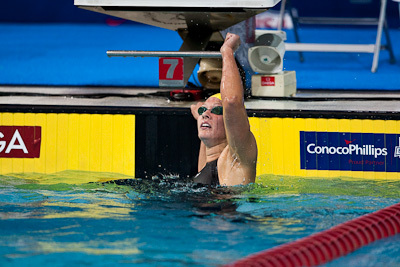 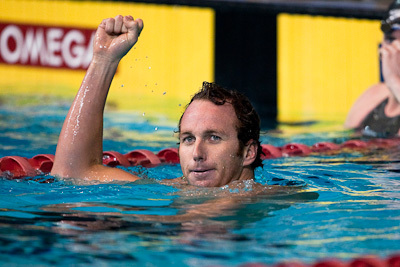 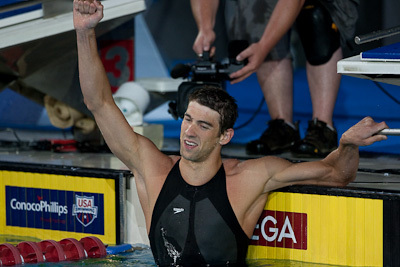 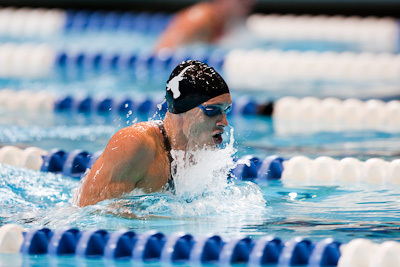 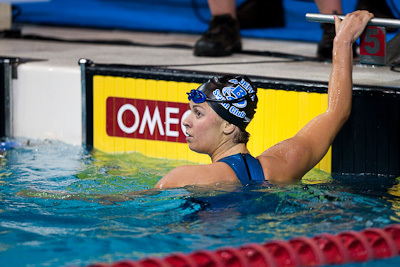 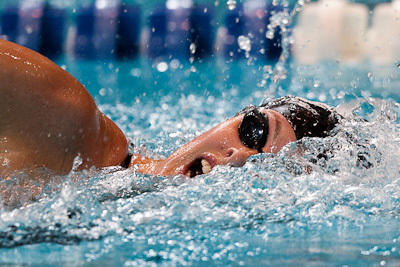 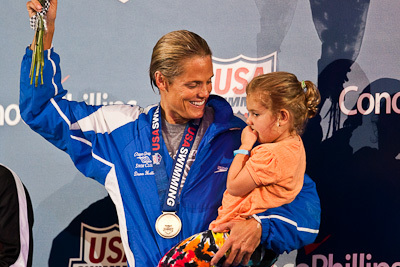 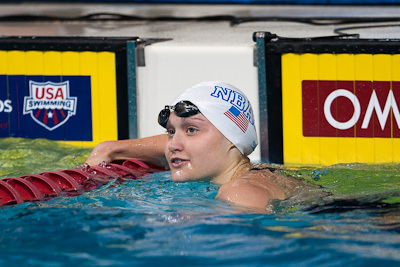 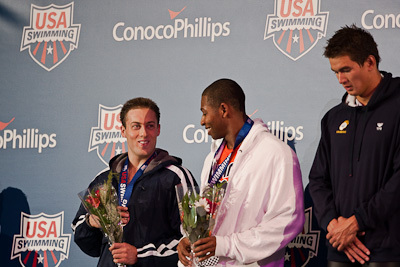 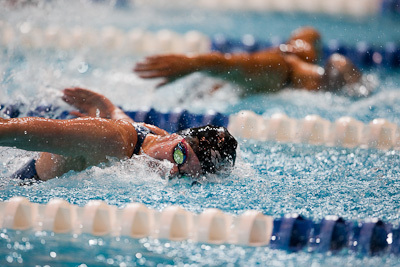 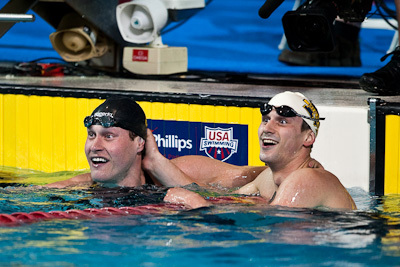 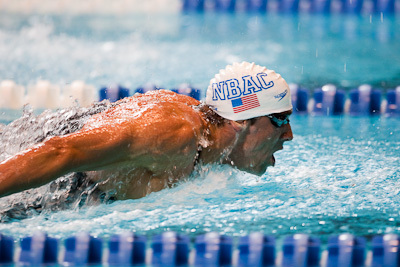 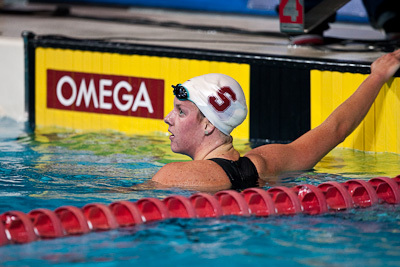 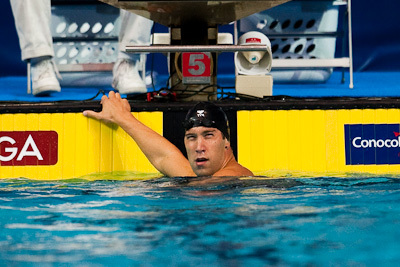 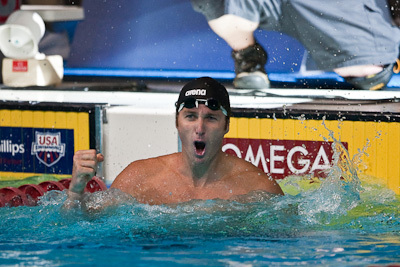 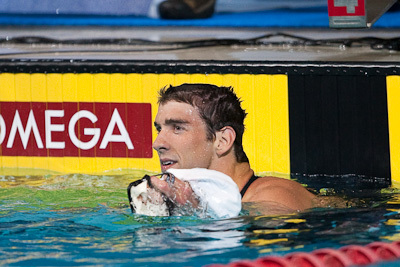 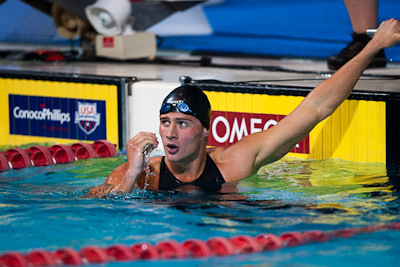 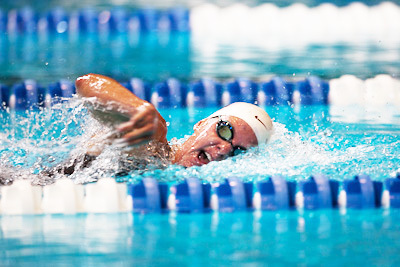 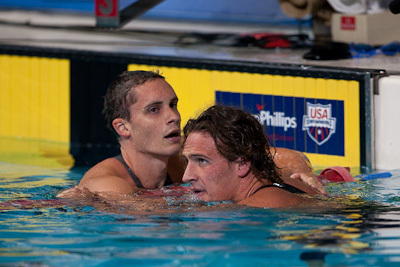 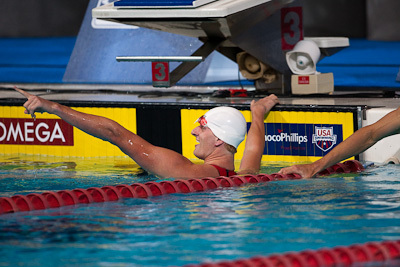 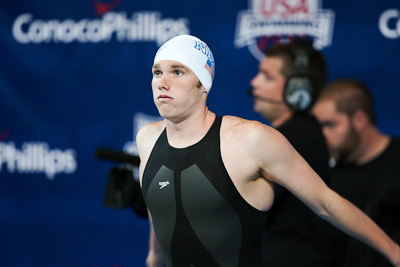 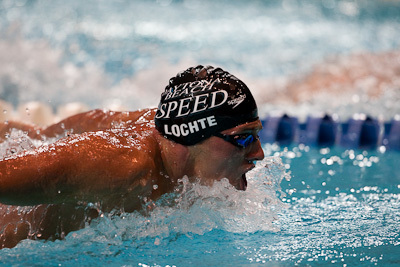 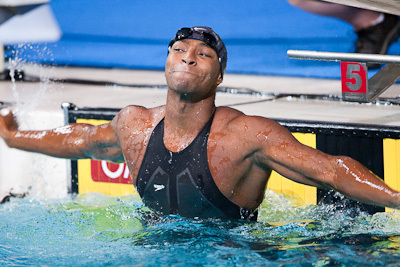 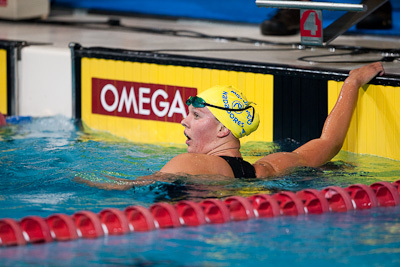 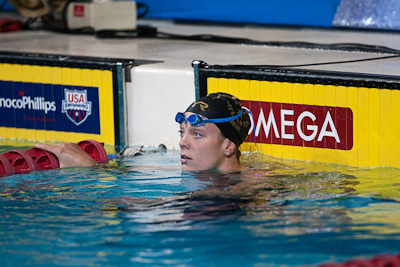 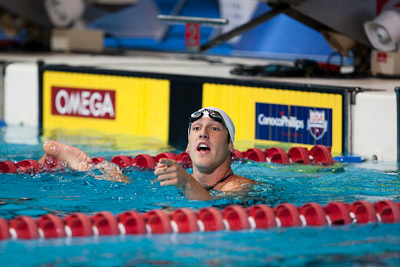 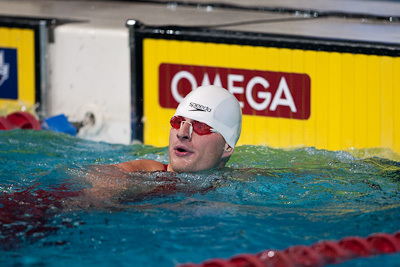 The Swim Pictures provides editorial coverage ( swimming pictures ) of swimming events. 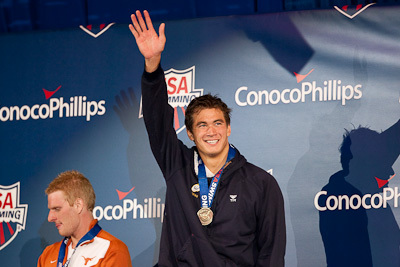 The Swim Pictures has NCAA Division I Men's swimming and diving championships coverage including swimming photos of the 2007, 2008 and 2009 NCAA Division I Men's Swimming and Diving Championships. 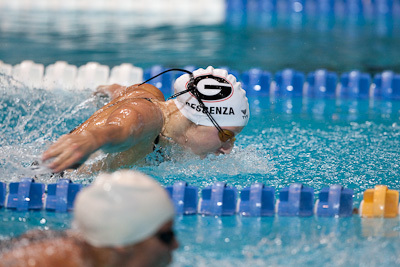 NCAA Swimming pictures also include the Women's 2008 NCAA Division I Swimming and Diving Championships. 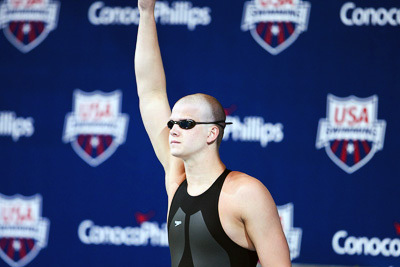 Swimming pictures are also provided for the 2009 Men's ACC Swimming and Diving Championship. 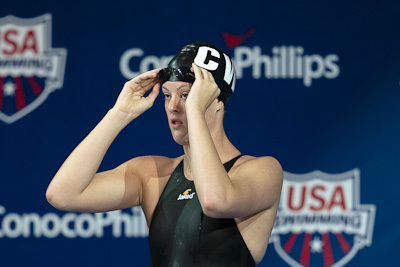 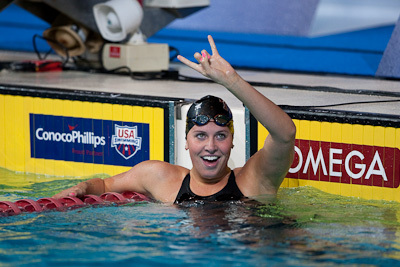 The Swim Pictures also provides swimming pictures and coverage for the 2009 ConocoPhillips USA Swimming Championships and World Championship Swimming Trials and the 2009 Charlotte UltraSwim. 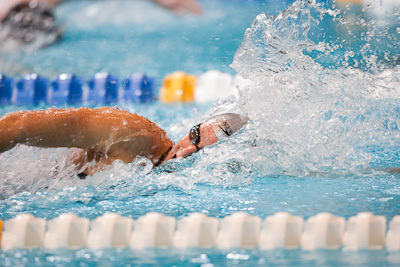 Swim photographs tell the story from another angle and we enjoy sharing swimming photography with swim fans and photography enthusiasts through our site. 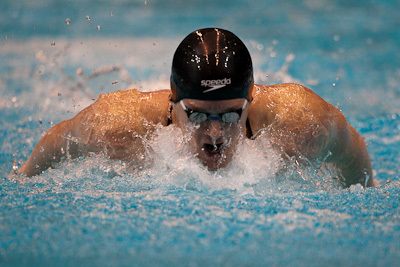 We hope you enjoy your visit to the swim pictures site.